Evan Metrock holds Computer Science degrees from Vanderbilt University (Bachelors) and Georgia Tech (Masters) and has created two tech businesses that dovetail nicely with the OOH space. IBO is proud to add Evan to our list of consultants to augment our efforts to weave into the mobile world and bring value to our advertisers and operators alike. Metrocket Software will assist IBO in training our Associates on how to add “Lift” to a billboard campaign with Exit Sponsorships in the iExit app. IBO COOP Marketing has an exclusive sales channel for out of home operators to add value on scale to regional and national campaigns. 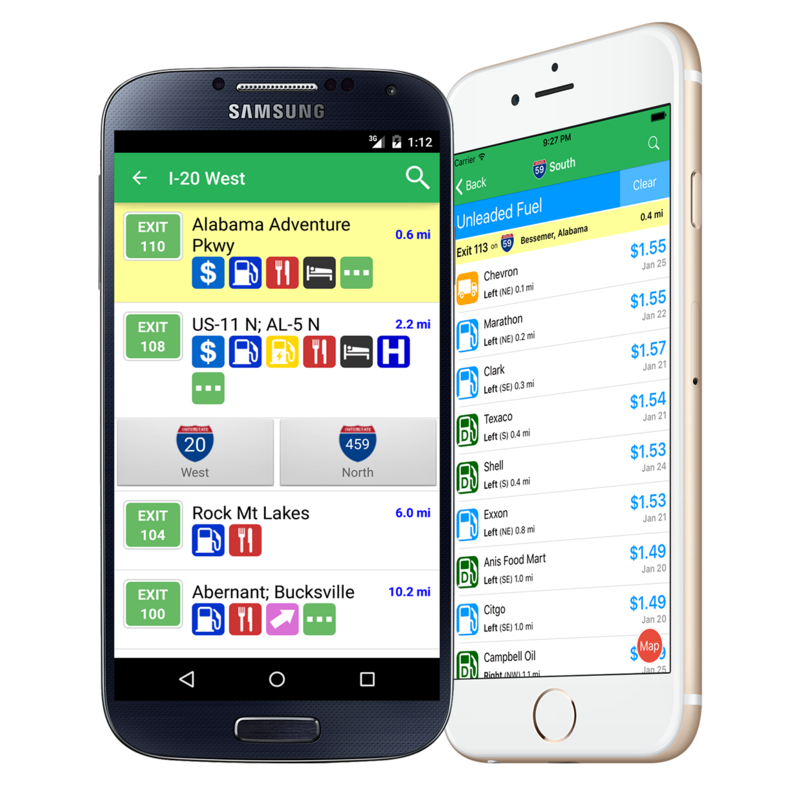 For a very affordable and easy to implement process, one advertiser per Interstate exit can sponsor its exit on the app. The sponsorships can also be offered on the local level by interested operators and will soon be integrated with the Apparatix and IBO Fuze Sales workflow solutions. See some of the stories about this half decade old plus iExit app. Following up with the technology in iExit, Metrocket has launched an old-school postcard service that utilizes modern technology. 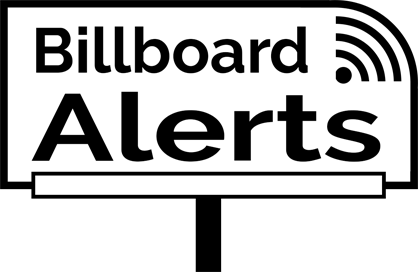 Billboard Alerts evolved from iExit’s own method for selling exit sponsorships and fits in with OOH operators’ daily sales efforts to send out postcards to nearby businesses with photos of their billboards, a map with the location of the billboard along with the advertiser location and basic information about billboards. In the very near future, Billboard Alerts will be integrated with the Apparatix and IBO Fuze Sales workflow solutions that trigger sending automatically 30, 60, or 90 days ahead of expirations for selected locations at very affordable prices. The success rate of postcards is roughly in line with industry standards and affords an operator and easy way to get their brand out to the local businesses. For more information Contact Us and get started…it’s EASY!